Very nicely made, a lot of my fish would fit in there if the truth be known. Yes me too in fact I once caught a pike that would fit in it no problem at all. The proof from one of my normal days on the Stour at Canterbury some time back.. I see you have the set the scale for a record Gudgeon. I really enjoy catching these beauties of the river......they do seem to be very scare on my local stretch of the Trent these days. A real shame,it only seems like yesterday when I won the odd match by catching these in large numbers. It is always a special day when one comes my way. Many thanks for sharing and jogging happy memories. 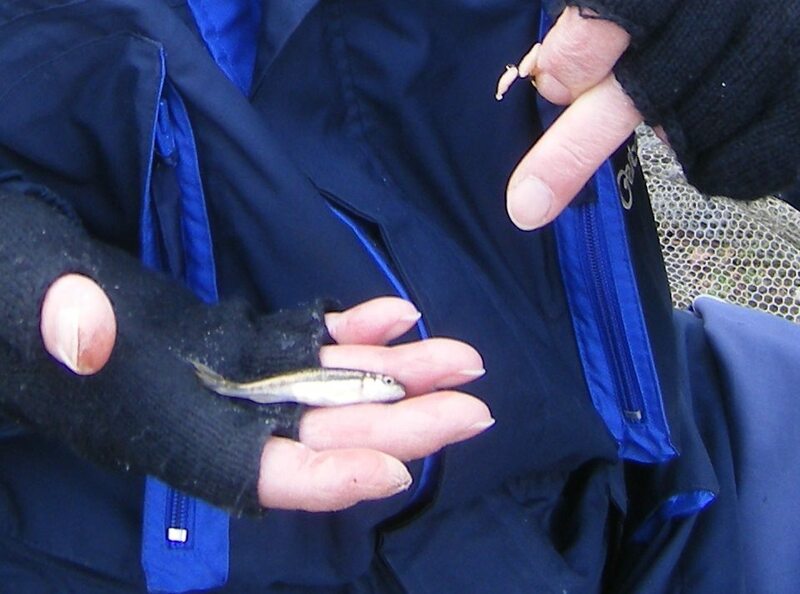 I will certainly be having a gudgeon day on the Trent in the coming season. 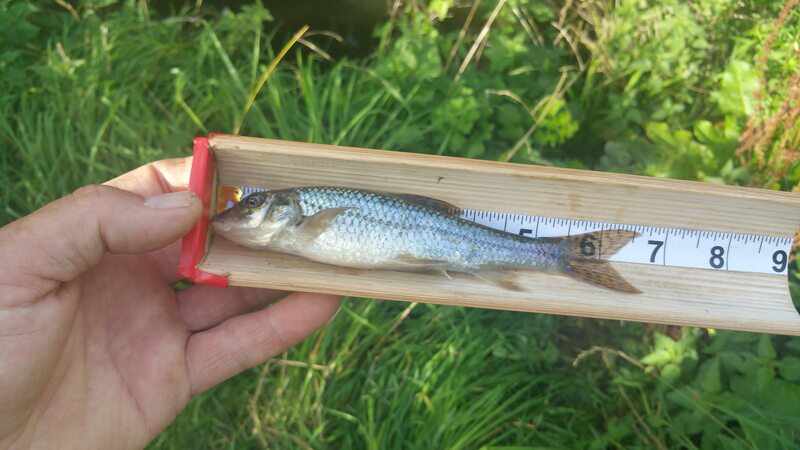 All the best to all gudgeon-fishers. what a fab idea,did such a thing exist or is it your idea?